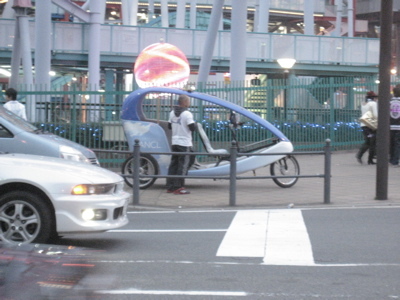 I’ve seen pedicabs like this in Europe and once in NYC. Does anyone know who makes these? Why don’t we have these in Seattle? It looks like it has drumbrakes, which might be a good thing here in the states.